Buying life insurance is sort of like buying car insurance. There are a dozens of options to consider and you don’t know who to choose. Enter PolicyGenius. Now, I know life insurance isn’t a fun topic to think about. I get it. I worked in the life insurance industry for five years and my wife for ten. That being said, having proper life insurance coverage is a vital part of a well-balanced financial lifestyle. PolicyGenius is a life insurance startup that aims to simplify the life insurance purchasing process. According to LIMRA, 40 percent of individuals don’t know how much life insurance they need or what to buy. That lack of knowledge holds many back from taking the steps necessary to protect themselves appropriately. 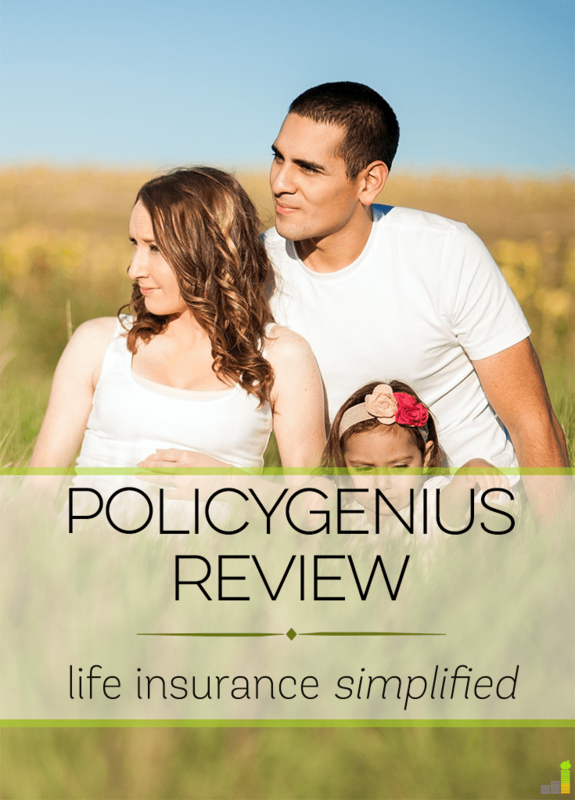 With that in mind, I wanted to do a PolicyGenius review to see if they can help make the process of getting life insurance (and other insurance products) simpler. Applying for life insurance is one of the last areas in the financial field to fully come into the digital age. It used to be that you’d meet with a life insurance sales person and you’d fill out a lot of paperwork. You’d be offered something they were compensated to sell to you. Who knows if it was the right product for you – but they received their commission. Fast forward a few years and you can apply for life insurance online. The problem? You often have to wait to get your information back and who know if it’s the right product for you. Neither situation is fun and, to a certain extent, leaves you as the consumer a bit frustrated and tired of waiting. PolicyGenius changes all of that. PolicyGenius is an independent insurance broker. What does that mean? It means they’re not compensated to push you towards a specific product. They take the information you provide them, run it through their algorithm and come back with your options. With many other online life insurance sites you must provide a multitude of information. Then, you hope to hear something back in a few days or weeks. That’s no fun at all. They then ask several more questions – roughly 6-10 asking if you’ve ever been diagnosed with certain diseases. It took me maybe three minutes to fill out the questions – it was very simple. The final screen takes you to the top 3-5 offers, along with very brief information about each company. If one of the policies sticks out to you, you click on its “Apply Now” button and a PolicyGenius associate will be assigned to you to help you through the purchase process. This ensures you have an independent and qualified individual to help you find a policy to meet your particular needs. What if you don’t know how much life insurance you need? PolicyGenius makes that simple too. I went through that process as well. The process took between 5-8 minutes. They asked about my family situation, what I wanted to provide for them and any debt or investments I had. On most questions they have a “What’s This?” option. You hover over it and they explain what that term is or what they’re looking for. At the end of the process they, again, provide their recommendation and similar 3-5 top options to consider. The application process is where PolicyGenius really shines. There is a lot of information and variables that go into a life insurance application. PolicyGenius streamlines most of it to make it simpler for you to understand. Lastly, if you believe you need life insurance but don’t know how much, PolicyGenius has an “Insurance Checkup” feature to help determine if you are underinsured. It’s a very similar, straightforward process to complete. Do you have loans your parents co-signed for? That’s also not to mention taking care of final expenses as a result of your dying – think burial costs and the like. Your life insurance policy will pay for all of those in the event of your passing. Not fun to think about, but it does provide peace of mind. Don’t let the expense aspect hold you back either. According to Life Happens, 80 percent of individuals overestimate how much life insurance costs. Think of it this way – not only is it often far cheaper than you imagine, you also lock in cheaper rates the younger you buy. I know it sounds like I’m pro-life insurance. That’s because I am. 🙂 It’s part of a well-stocked financial toolbox. They also envision a time where they’ll offer access to other insurance products such as auto insurance and more. The key here is PolicyGenius has developed an algorithm that matches your needs to the best options available – regardless of who the company is. That is a powerful tool that can be used on a variety of fronts. PolicyGenius is, admittedly, a bit heavy on the pro-insurance end though I understand their train of thought. I know thinking about life insurance is not enjoyable. We’re under the delusion we will live forever or it’s something we can take care of later. We won’t and “later” turns into years. There may be instances where you don’t need life insurance. That’s ok. However, in most instances, having proper insurance coverage, whether it be life insurance, renters insurance or something else, is something you likely need. PolicyGenius helps you walk through that decision of what you might need and how much you need. 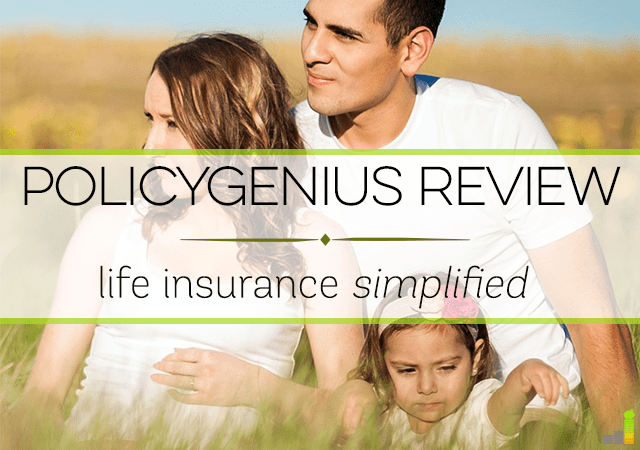 Having seen many life insurance applications personally, I can attest to how ridiculously simple PolicyGenius has made the process. In no other instance can you receive multiple, independent quotes in a matter of minutes. If you’ve been scared off in the past by life insurance, or overwhelmed by the application process, get a life insurance quote in 5 minutes or less. After walking through the process myself, I highly recommend using PolicyGenius to determine your insurance needs. 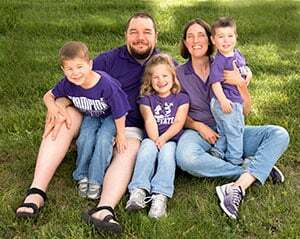 Do you have life insurance – why or why not? How easy was applying for your last life insurance policy? Why do you think many hold back from buying life insurance? As a veteran of the financial services industry, I've seen a lack of basic investing knowledge destroy too many retirement accounts and financial futures. In Frugal Rules, I've created an online community where together, we gain the knowledge we need to invest confidently. 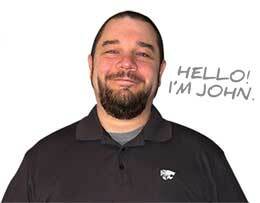 Educate yourself with my honest reviews of online brokerages.